The new Android 5.1 Lollipop came with a whole lot of features, functions and more. Also with new features that improves on the security aspect of Android. If you are already using/experiencing the power of the 5.1 Lollipop, then you might as well want to pay attention to the security side of the Android OS update. Google is rolling out a new type of ‘smart lock’ that protects your phone when you put it down but saves you having to enter your PIN while you’re carrying it. This Feature has been added to the Smart Lock menu for some handsets already running the newest Android 5.1 update. 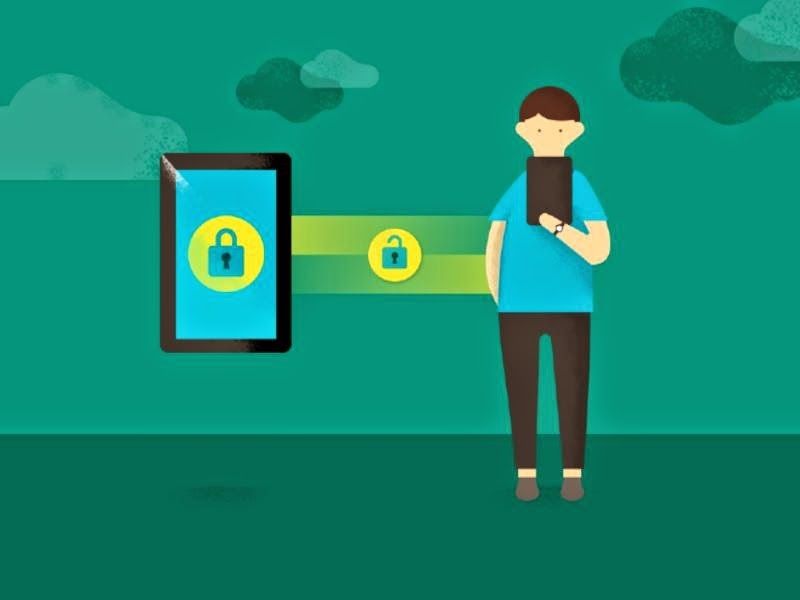 The smart lock feature allow your Android phone to be able to automatically lock itself when you put your phone down. Its been given the name “on-body detection”. This on-body detection works in a way that makes all your apps accessible while the phone is on you. It only requires you to unlock your phone once and your phone stays on for as long as you're still carrying the phone on you. However, when your phone is no longer closer to your body or when you put your phone down the phone automatically lock itself. The android 5.1 Lollipop update as of now, only comes as part of Google Play services rather that through the normal OS update though Google has remained silent on the official announcement of %.1 Lollipop update. (Android Police). So it’s not clear if particular handsets are required to be able to use the feature or whether older phones will get it too. this Security feature is quiet good for those users who do not want to be unlocking their phone almost every minute before use. One great advantage is that if you forget to lock your phone before putting it down, it automatically locks itself. so it seems like you are always protected.